Since 1987, the go-to glass repair shop for residents of Alpharetta, Georgia, and its surrounding areas has been Kennesaw Glass & Mirror. One of the many factors that sets us apart from our competition is our excellent customer service. We won’t rest until our customers are fully satisfied. Plus, to further ensure our customers’ peace of mind, we offer a one-year warranty on installed products and a five-year warranty on insulated glass. Additionally, we fabricate products in our in-house facility, which allows us to have lower lead times than other companies in Alpharetta that have to send out their repairs. In addition to repairing glass, our locally-owned and -operated shop can also completely replace the glass in your windows, shower, and other structures. To best meet our customers’ needs, we’re proud to offer a selection of specialty glass. For instance, if you’re interested in energy-efficient windows, we can provide you with a high performance insulated glass with Low-E coating. 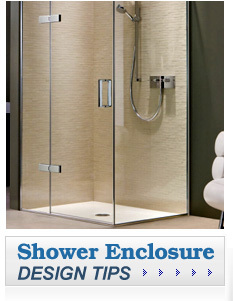 Our other options include security, insulated, and sound reduction glass. 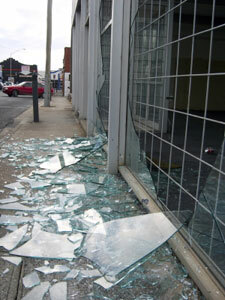 To learn more about why you should make Kennesaw Glass & Mirror your preferred glass repair shop, contact us today. We are proud to serve Alpharetta, GA, and its surrounding areas.